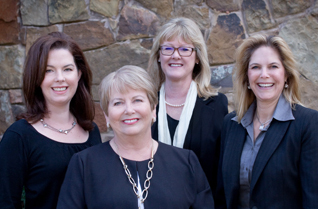 The Croney Team is dedicated to creating a successful experience for all of our clients. We have over 35 years of real estate experience in Tarrant County and is ranked in the top 1% of real estate agents in Northeast Tarrant County and in Colleyville. The power of our team is a great asset to our clients. We share our knowledge and someone is always available for you. Our business is built on client satisfaction and it shows. Our clients refer their friends and family to us and repeatedly use us as their Realtors. We contribute our time and/or portions of our sales to local charitable organizations.